NRE will help you and advise you in your construction projects. 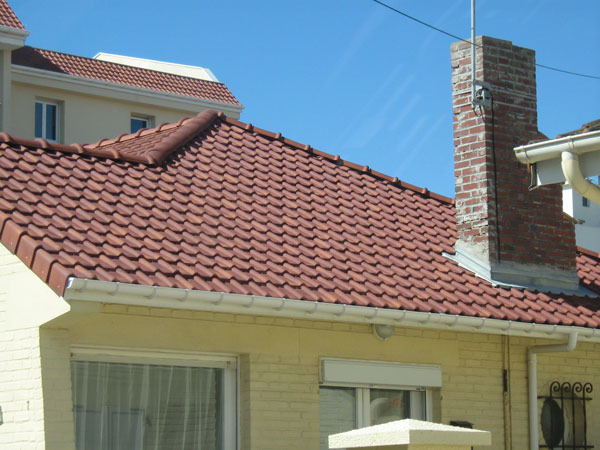 We will propose to you different roofing solutions and present you we an estimate. Our main quality is our rapide response and our ability to adapt ourselves to each or our clients needs. 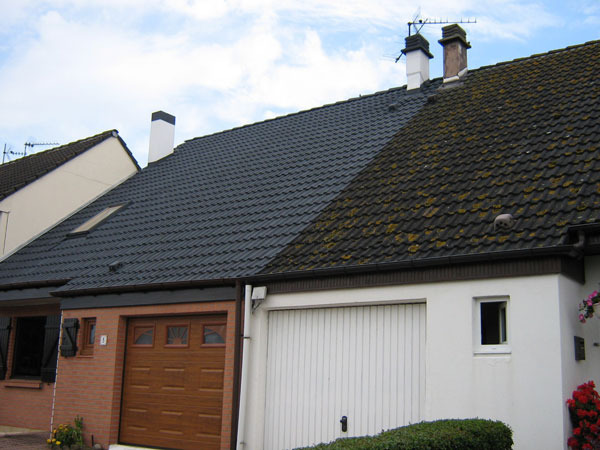 Recolouring cement tiles or slates with speacial paints to give them a second skin !